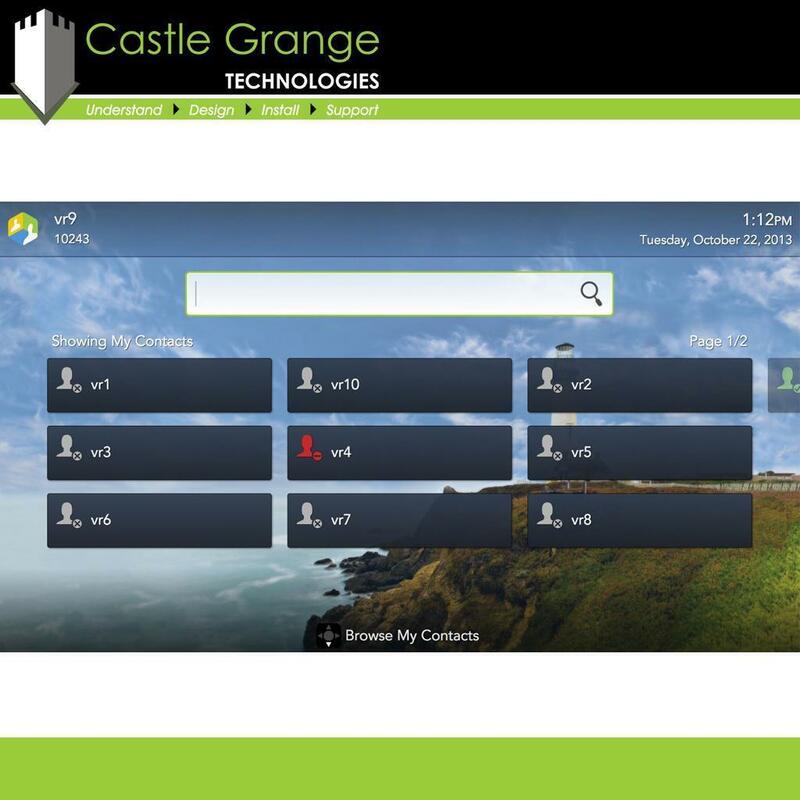 At Castle Grange we believe video conferencing serves a great purpose in education, it gives schools and colleges the ability to invite international guest lecturers without the need for travel, it enables the formation of study groups with overseas students, it connects classrooms. 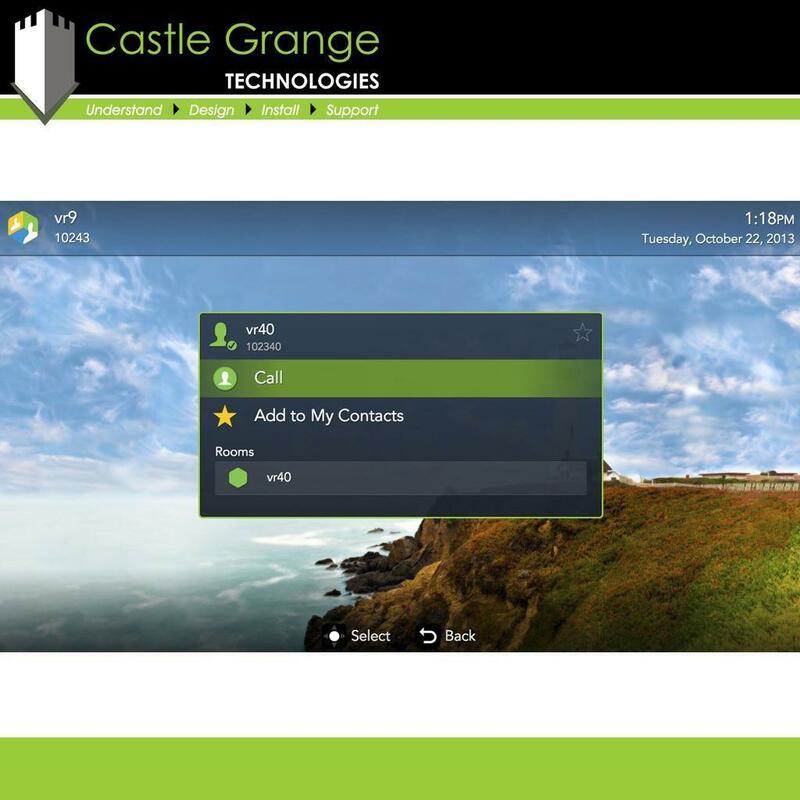 Vidyo allows schools within multi academy trusts to easily connect with each other for meetings. It also gives the academies an opportunity to collaborate by allowing students and teachers to share their work with one another without leaving their classrooms. What’s more is that the ground-breaking HD video conferencing systems from Vidyo provide the perfect solution for long-distance relationships, meaning that an English teacher can easily invite an author to a Vidyo room to educate their students. Our Vidyo solution offers global scalability making it easy and cost effective to bring people together from wherever they are in the world. 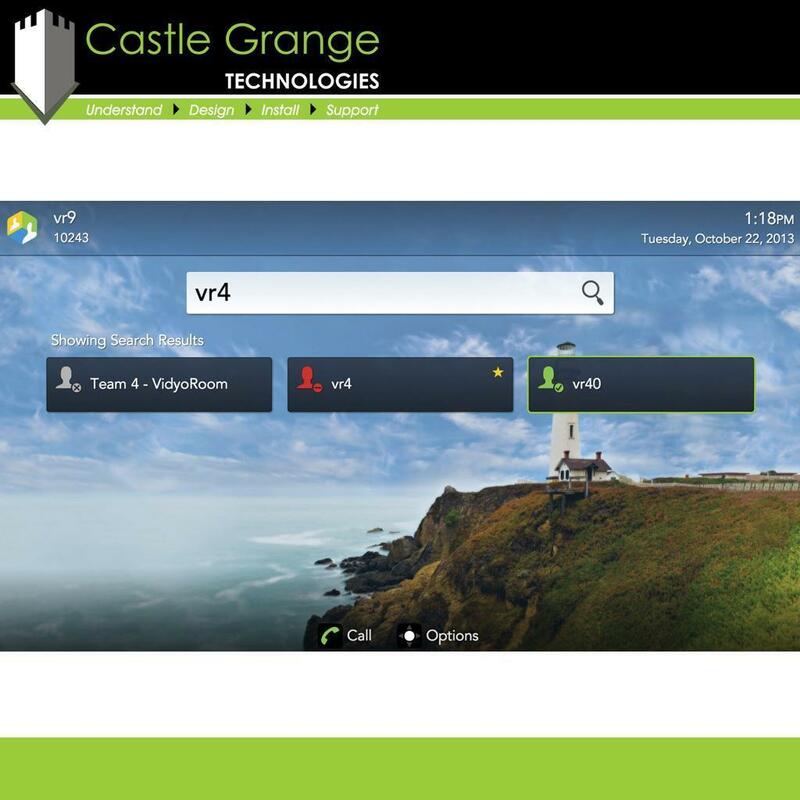 Vidyo’s video conferencing system has the ability to transform everyday devices – smart phones, tablets and PCs into platforms for exceptionally high quality ‘face to face’ communication and collaboration. 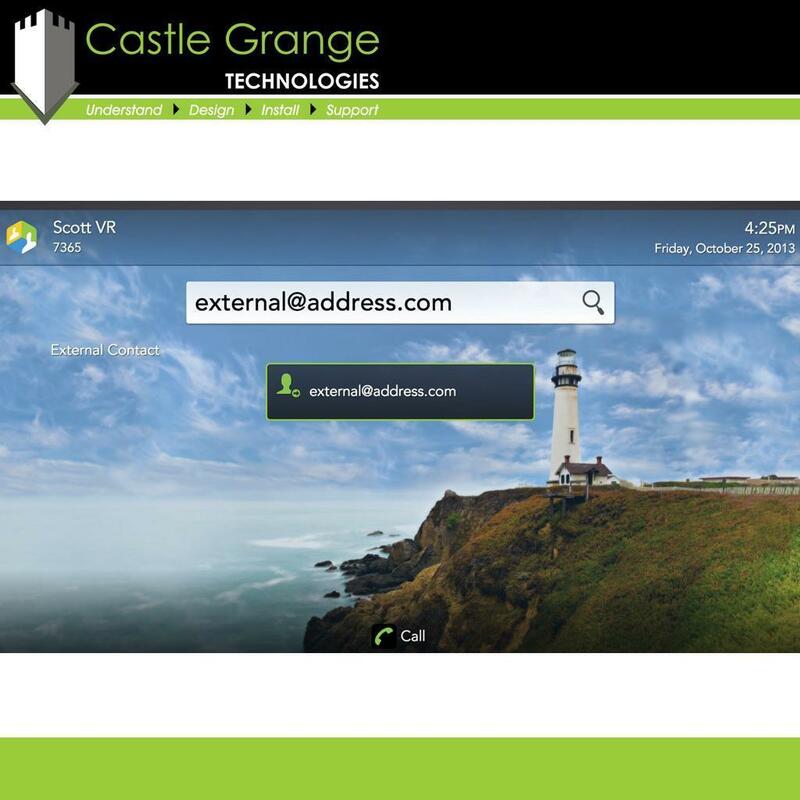 Video conferencing solutions vary depending on the size of your school, college or trust, but with our reasonable licence costs they are affordable for any establishment. You can view our photographs and videos relating to Video Conferencing for Education by using the tabs below.